Car Rental at Kefalonia Airport. Cheaper rental rates for SUV, MPV & Minivans. 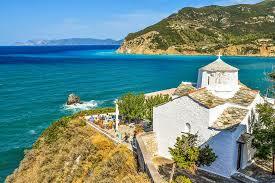 Cheap car hire in Kefalonia Airport in Greece, using Sixt and Budget, to mention just two. Choose from these reputable companies, who have kindly discounted their rates to entice you book early through our website:- Auto Union, Avis, Budget, Europcar, Kosomos, Olympic and Thrifty. Kefalonia is one of rare beauties of Greece. 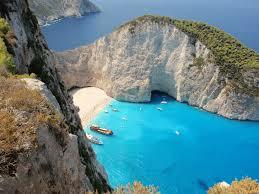 It is a very popular destination indeed, especially for travellers headed for the Ionian Islands. 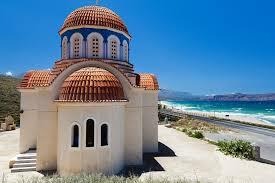 The airport on the Greek isle of Kefalonia is about 5 miles from the island capital of Argostoli. Kefalonia is the largest island belonging to the group, which is situated in the western part of Greece. Tourists head for Kefalonia for varied of reasons. But it is mostly because of the fine sand beaches of the island. It is the very thing that makes the whole experience feel like paradise. Cheaper SUV for hire here, for Kefalonia Airport. Kefalonia vehicle rental reduced here. Holiday autos to rent at cheaper rates. Save by hiring a cheaper vehicle here. Discounted convertibles available to rent. More than the waters, Kefalonia also has a picturesque view of its town. It is the site of Mount Ainos, a very tall mountain where the National Park can be found. The other sights to appreciate in this Greek island are the Drogarati Cave and the Melissani. There are bunch of monasteries and museums that are worth visiting around heretoo. Here are just some of the villages that you should at least visit, if not staying there:- Agia Efimia, Assos, Fiskardo, Lixouri, Peratata, Poros, Sami, Skala and not forgetting Kourkoumelata, one of the prettiest villages on the island, just some 6 miles from the capital. 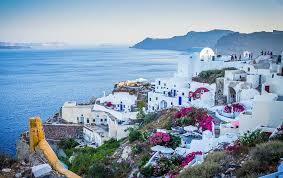 Beautiful mountanious scenery, white washed houses, charming fishing villages, beautiful sandy beaches, Greek tavernas, pensions, restaurants, bars, nightlife, ouzo, feta cheese and zorba dancing...to mention just some of the them! For those not arriving on a package tour, and thus having a coach transfer to their hotel, the only way to get to your resort is by taxi, or by hiring a car. With some resorts over 30 miles away, although some hotels arrange a pickup service, hiring yourself a vehicle of some sort, may prove the best way to get to your room, and also to explore the island. 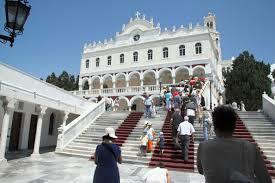 We will make your Kefalonia Airport car hire booking experience easy. Check out the Suzuki Alto or 4x4 Jimny Jeep. Renault offer the smart Clio. Then the stylish Peugeot convertible is also available. Larger MPV people carriers and SUVs from Zafira and Citroen, cater groups of seven or more. Kefalonia also goes by this latest spelling, Cephalonia. The villages of Kefalonia are primarily located over the mountainous area of the island, which is why it is one of the most beautiful residential areas on earth. However, this fact may also mean that getting around Kefalonia may not be an easy task. To get in and out of the town centre and into the many tourists spots, a good car is in order. Things To Do - Renting a boat and experience views that you would not see if driving, boats can be hired by the hour, you may also hire a skipper recommended. Hiking the slopes of Mt. Enos or swimming in one of Kefalonia's spectacular beaches, both free should also be considered. Read our guide on guide on Kefalonia. This island has everything you would expect from a Greek island. 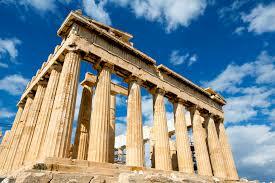 Looking to compare rental rates on vehicles for Greece?